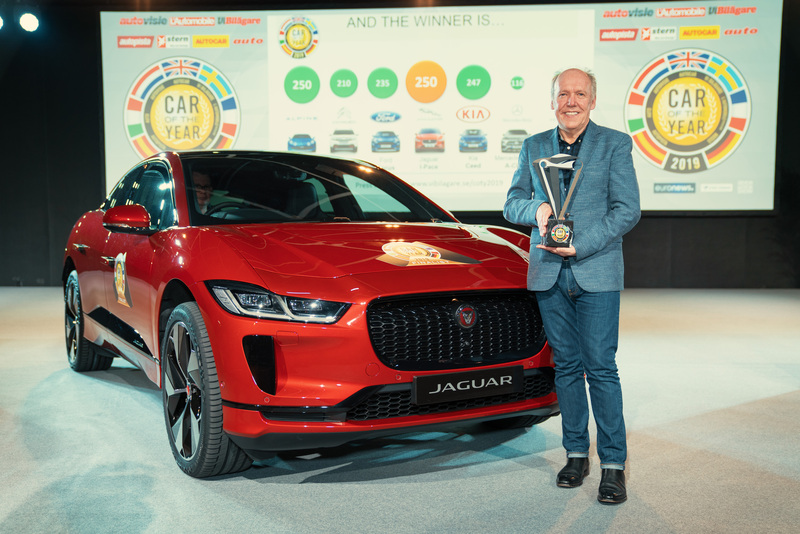 “For our first electric vehicle to also be the first Jaguar to win European Car of the Year gives us a huge sense of pride. 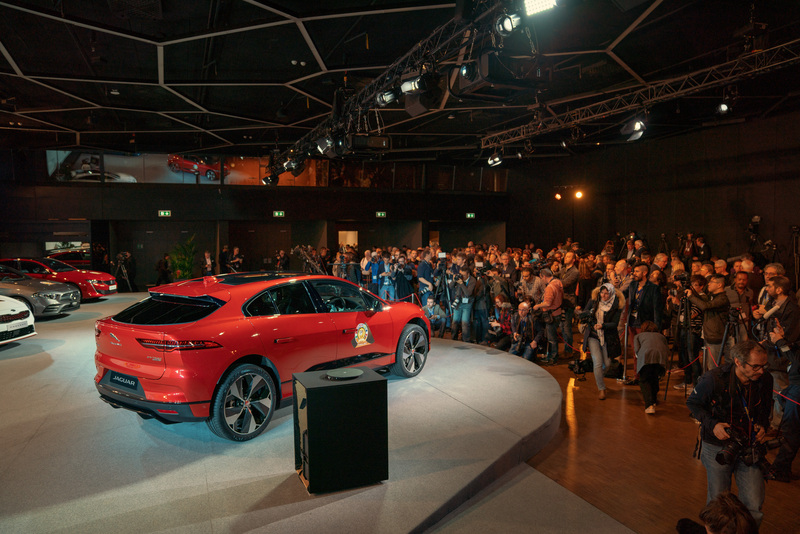 I-PACE was designed and engineered in the UK from a clean sheet of paper. It is the most technologically advanced battery electric vehicle. It’s a true game-changer. 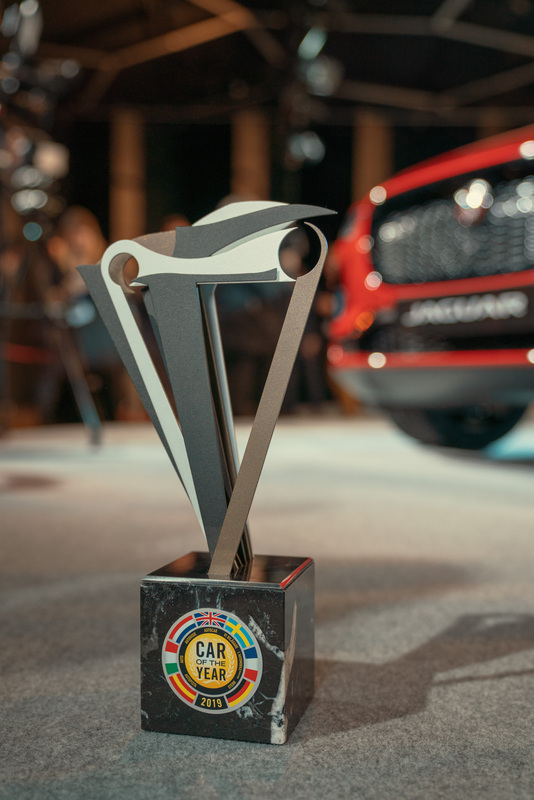 Winning European Car of the Year is an honour and real recognition of what our world-class team has delivered,” comments Prof. Dr. Ralf Speth, Chief Executive Officer. 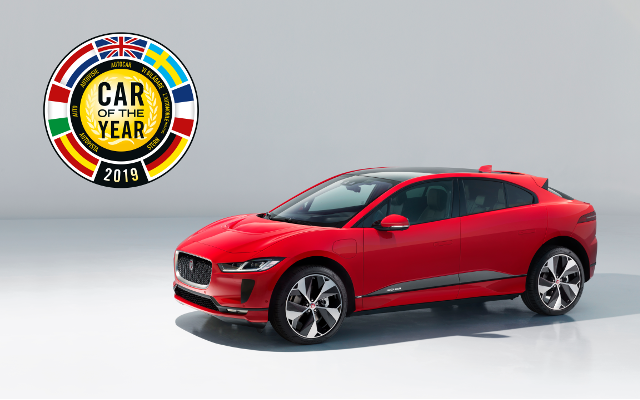 Designed and developed in the UK, the Jaguar I-PACE has had profound sales success globally, with more than 8,000 customer deliveries to date – 75 percent of them in Europe*. Nothing else on the road looks or drives like the I-PACE. It is engineered to take full advantage of its electric powertrain and bespoke aluminium architecture, offering sports car performance and SUV practicality.